It’s that time of the week again! Last week I covered Stiches, the disgusting abomination. 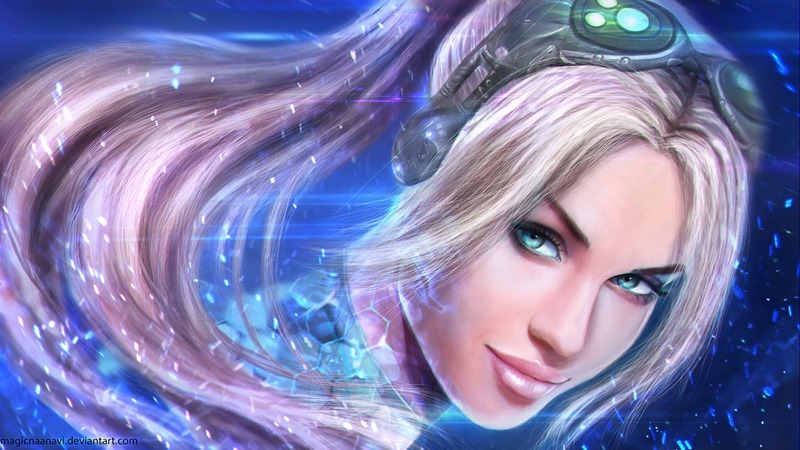 This week we move over to the Starcraft universe and look at Nova, the sneaky ghost. That’s right, your request to have her in the spotlight has finally been fulfilled! Nova is all about stealth and being a hazard to those stragglers who are caught alone. 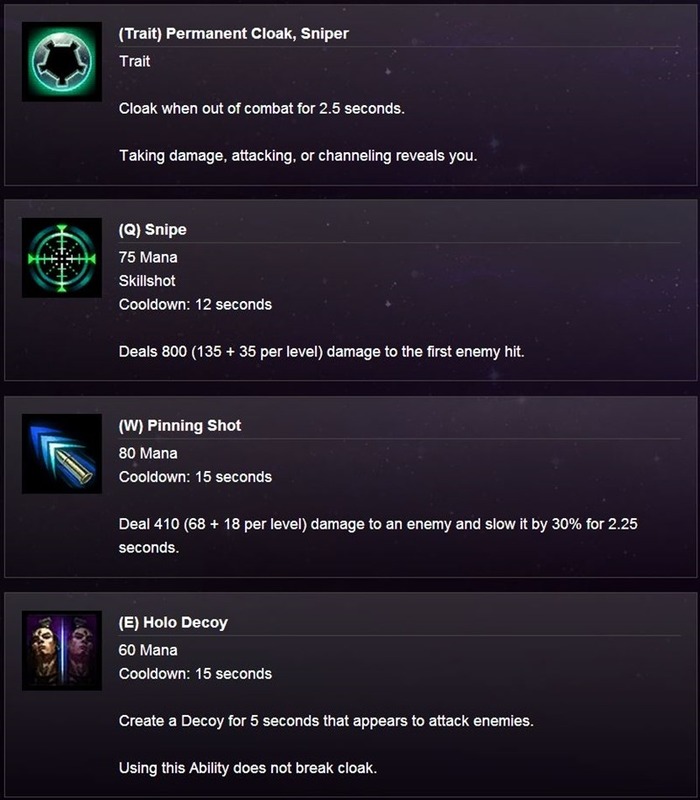 This doesn’t mean she is bad in a team fight – she’s just a whole let better at assassination in comparison (via Gamepedia). Her passive is the reason she does so well at sneaking around. Cloak means that you will be permanently invisible when you remain out of combat. 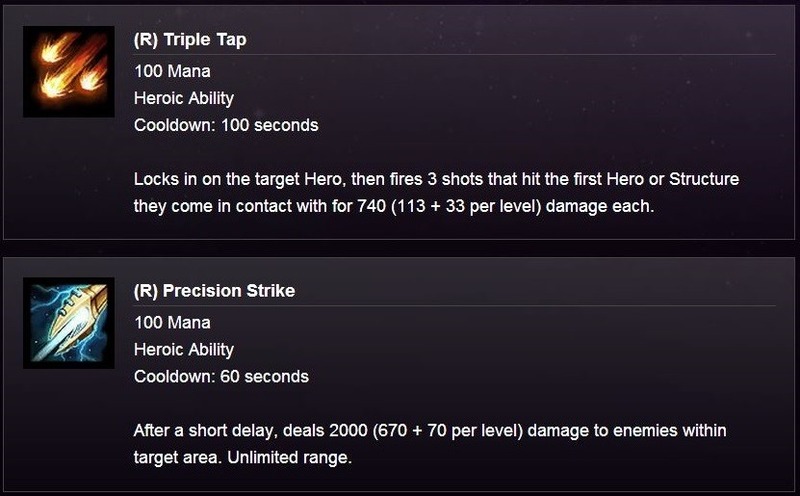 Her next ability snipe, is a skill shot which needs to be aimed. It will do damage to the first enemy it hits. I love being the one to use these abilities. Being on the receiving end though is incredibly painful. Triple Tap is an insanely high damage nuke. It is ideal for singling out a lone target, or a squishy enemy in a team fight. It is targeted, so is extremely easy to pull off. The next ability is Precision Strike. It does nearly the same amount of damage as Triple Tap except that it is an AOE instead of single target spell. The only downfall is that there is a charge up time and enemies will be able to see where it will strike. Landing it in a big team fight is immensely satisfying. Due to Nova being permanently invisible, she can roam the map easily and help pick off targets. A very alert enemy will still spot Nova, even when cloaked, so be sure to move into position when there is gap (no creeps or enemies around). Before getting one of your ultimate abilities, it is beneficial to work together with a teamie or two, picking team fights where the enemies don’t really expect you to pop up. Once you have an ultimate, it becomes a lot easier to pick of targets alone. Triple Tap is the ideal assassination spell, while Precision Strike is obviously best used for those games where team fights are happening constantly. That’s up to you to decide which is best. If an enemy team move together as a unit permanently, you may want to go for Precision Strike and stick with your own team to help out. Otherwise, feel free to grab Triple Tap and run around causing all sorts of mayhem. If you are up against Nova, it is important that you keep your eyes peeled. It’s also just good to be aware. If an enemy comes across as extremely cocky, then there may well be a Nova nearby waiting to help them pick you off. When confronting her, she is incredibly squishy. A couple of spells and nukes make short work of her.